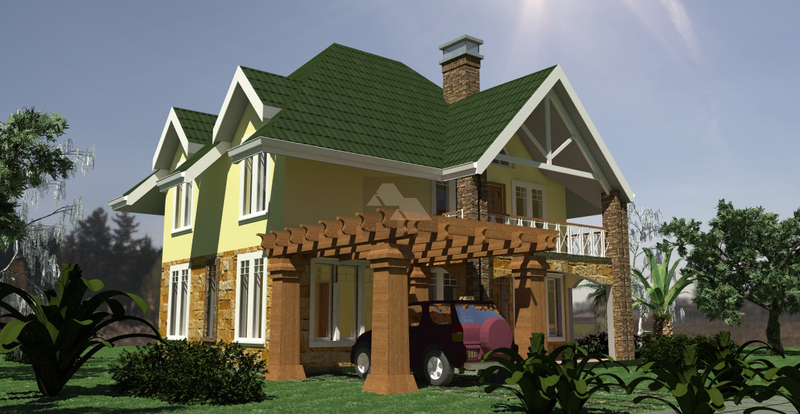 House plans in Kenya can be created as designer buildings that epitomize the aspirations of their owners. When a good residential development has been constructed, it often serves as a reference point of its owner’s status in society, thus the more unique it is, the better the reputation of its owner. Creation of unique houses is not a new concept. From times immemorial, good buildings have been correlated to greater economic, political or financial stature of an individual or group. Company headquarters are often created as showcase projects that shall be related to their owners as far as their stature in the society and marketplace is concerned. Even state buildings are epitomized by the grandest developments, including residences for heads of state. Thus having a dream house plans in Kenya is not a strange thing. On the contrary, it is a growing fad amongst the wealthy in our society. 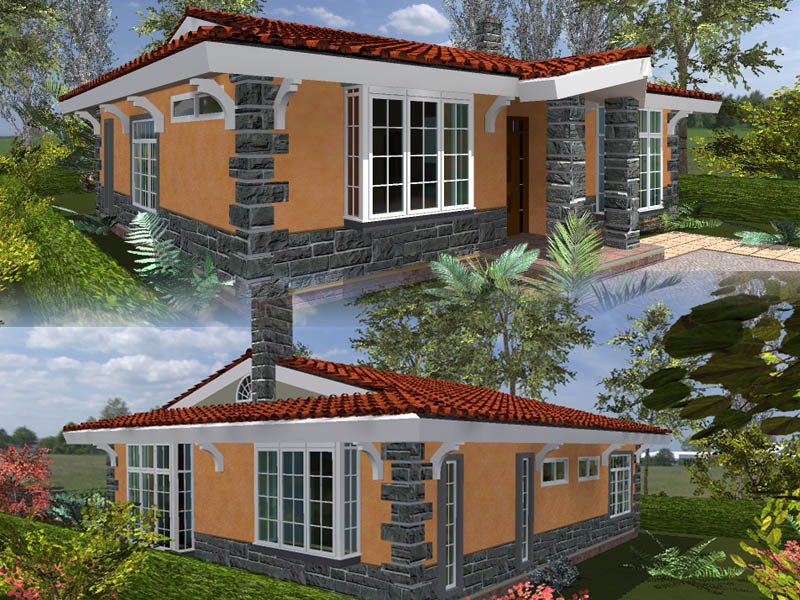 Having dream house plans in Kenya does not have to be the recluse of the wealthy in our society. The individual who is wary of the rent trap and wants to get out of the cycle of paying endless rent to a landlord may be interested in developing a home of his own, regardless of its degree of sophistication. Often times this is viewed as a functional, pragmatic commitment to end the payment of rent and create a structure of their own. This becomes much more emphasized immediately an individual manages to procure a piece of land in an area that they feel that they can reside. Having a great home is not a simple task. It entails having to get a good design from a qualified architect, then go through a host of processes prior to even be allowed to build (looking for approvals for house plans in Kenya), then thereafter going through hassles of getting a good contractor to carry out the actual construction work. This is definitely not an easy thing for most to undertake, and the hassle of it is probably what makes many choose to target the most economical and direct route to their dream of living in their own house. However the creation of dream house plans in Kenya can be realized through a good engagement with the architect right at the design stage. Several things can be integrated to make a good and unique building design for your residential property, even from an economical point of view. When you are constructing house plans in Kenya, different areas have their preset conditions that must be fulfilled with regard to the way one is constructing their units. 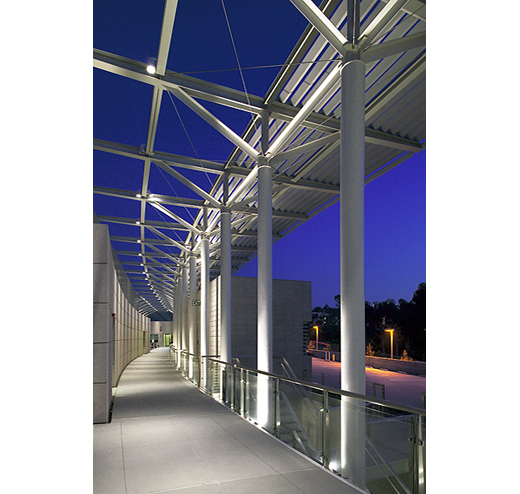 The building standards that may be in force in different locations call for specific technologies to be utilized in keeping with the building code. However it is great to note that certain materials are starting to come into the market that are well suited for off-site fabrication and mass production, which is a boon for creating low income housing in bulk. 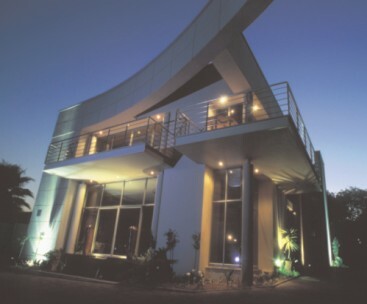 A builder can select a unique construction technique that offers itself to interesting permutations for the construction of house plans in Kenya. For example, the timber based construction of eco housing can create a pleasant log cabin effect say within a leisure residential resort in a remote part of the country. We are all familiar with the rectilinear (orthogonal) systems of building our houses. However it may be noted that there are several other permutations that are available when dealing with the forms of houses plans in Kenya. The traditional houses that were built in vernacular architecture often were built round and had conical roofs. Abstraction of this form in modern residential architecture is possible, using either bricks, concrete blocks or cast in place concrete. A cheap way of creating such a form may be through the use of clay bricks that can be laid according to a given radius, and can create very interesting organic house plans in Kenya. As for the furniture and fittings that will go within such as cabinets and worktops, technology today allows for custom built furniture and curvilinear cast in place surfaces. The choice of material that is used on the face of the building and within different surfaces in spaces within the house plans in Kenya can offer a lot of interesting possibilities to the aspiring builder. Simply mixing common materials can allow plenty of savings to be realized during the construction of one’s house. For example, mixing surfaces that are going to be plastered and painted, with rough textured plastered areas, with other surfaces which will be made of unplastered stone can give amazing variety with regard to the way a house will look when completed. This part cannot be overstated, as much as it seems rather rudimentary. Previously, many builders chose ‘safe’ colors to their homes to avoid clashing colors. All this was due to a prevailing conservative culture that was averse to use of bright and bold color schemes. This has now changed, with individuals embracing the many possibilities that colors can generate within house plans in Kenya. Modern color schemes be it of the monochrome neutral colors or of bright bold color schemes are becoming more and more commonplace. Technological advances too have allowed paint manufacturers in the region to be able to produce the finest quality paint in an amazing variety of hues and textures, with various products being prepared for internal and external surfaces. Thus with creative integration of some of these thoughts, the individual looking to build unique yet economical house plans in Kenya can achieve their dream.